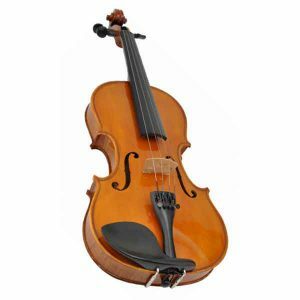 Hofner’s ‘Alfred Stingl’ Student models represent great value for beginners and improving music students. 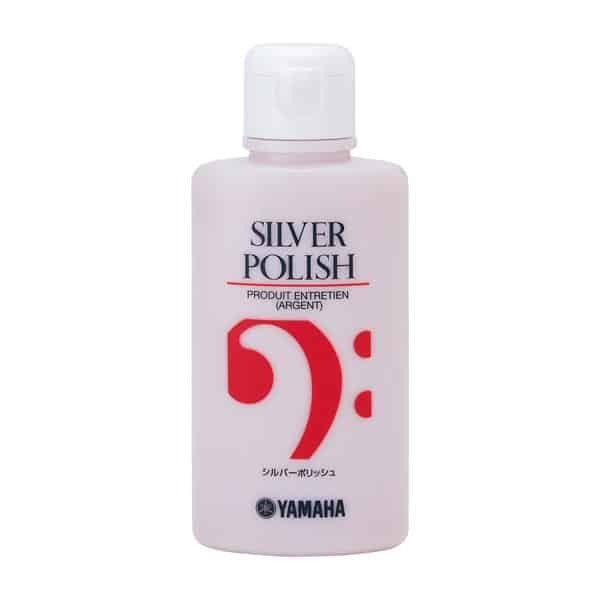 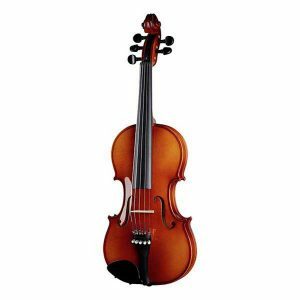 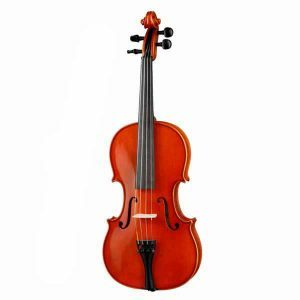 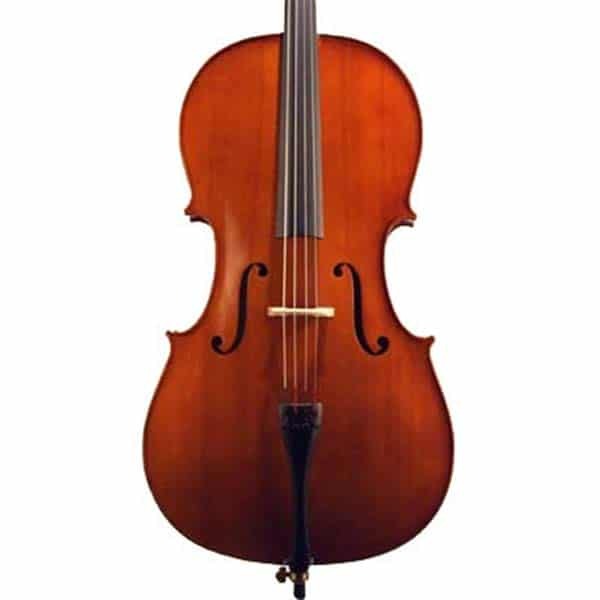 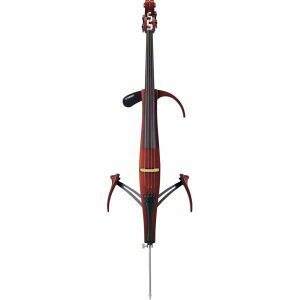 This entry-level Cello outfit is available in a variety of sizes making it suitable for anyone – young child to fully-grown adult. 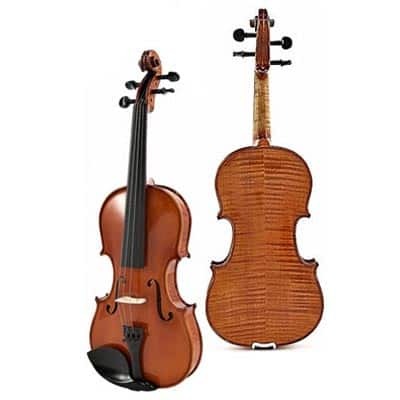 This beginner’s outfit comes with a round brazilwood bow with rosewood frog and a strong padded nylon bag.